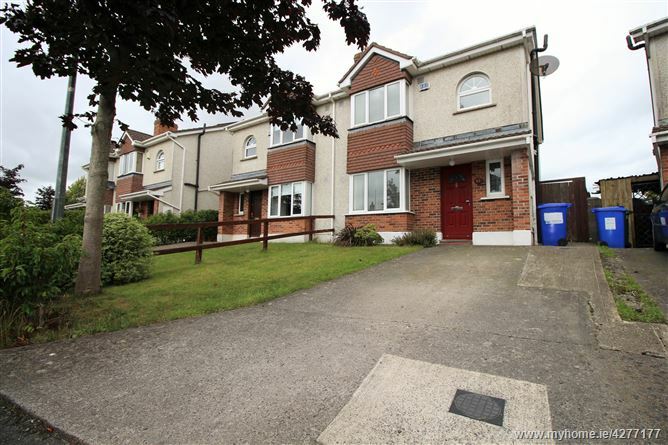 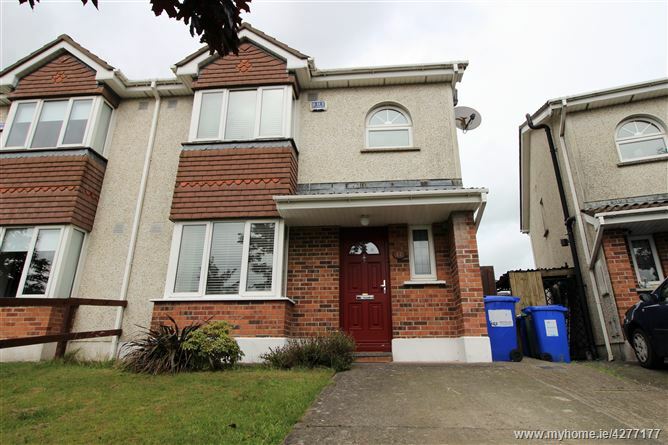 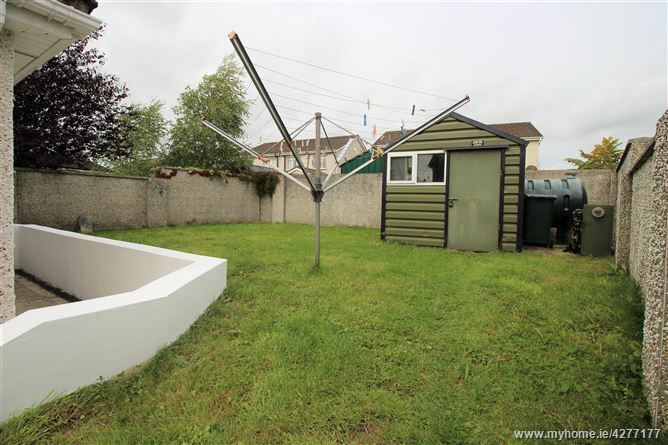 DNG McCormack Properties are excited to offer to the market this immaculate, modern 3/4-bedroom, 3-bathroom semi-detached house. 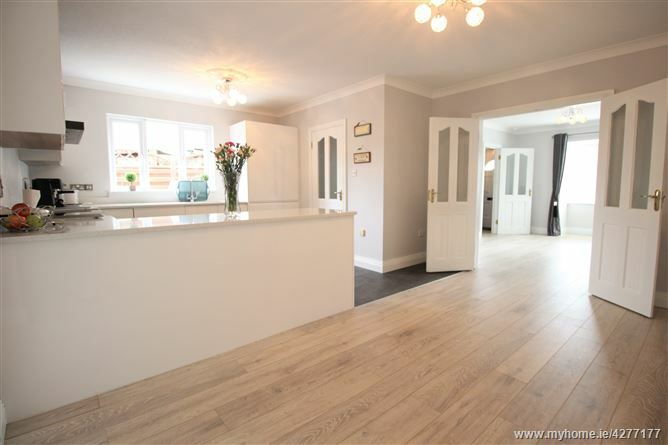 Viewing is a real must to appreciate the high standard of presentation and the fabulous fixtures and fittings within. 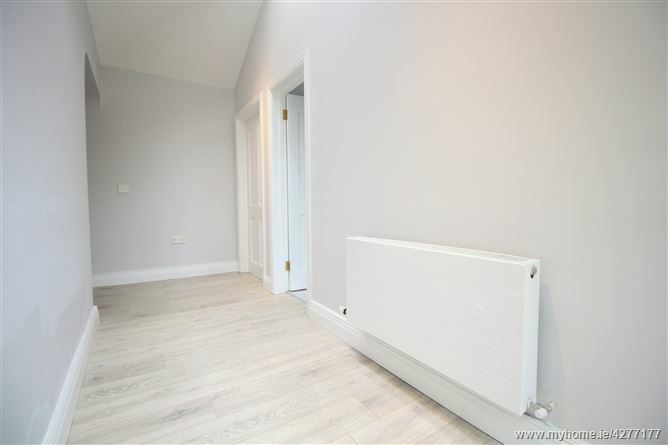 Extending to c.152m², this bright and spacious property boasts timber flooring thoughout, fully integrated high quality kitchen units with quartz worktop & a breakfast island, converted attic, newly renovated bathrooms and an extension at the back of property which provides not only a utility room with extensive storage space but also a good sized room that could be used as an extra bedroom/playroom or even a second living room. 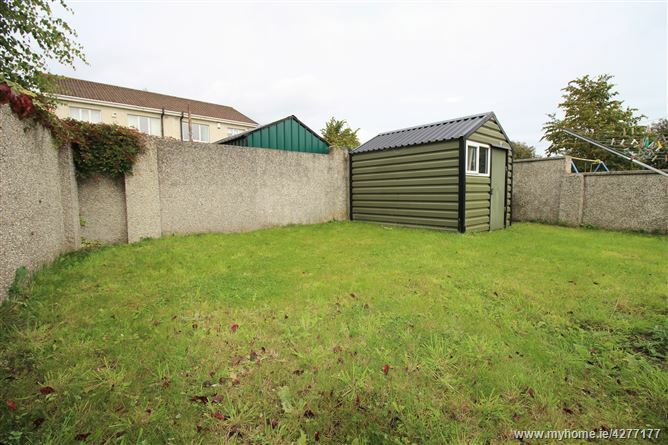 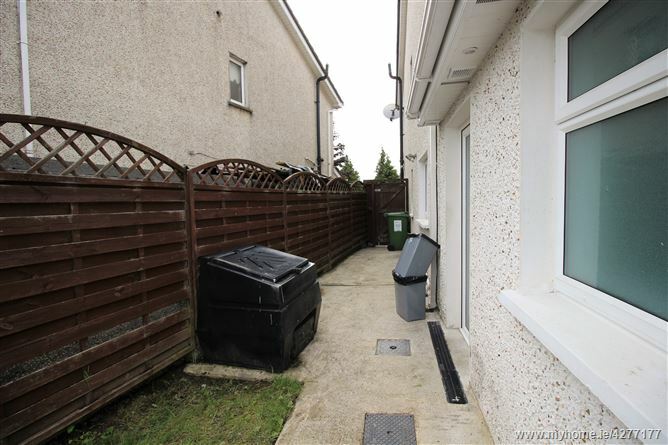 Externally, the property is equally as attractive with a front garden, off-street parking and a side-gate entrance to the rear garden with a garden shed. 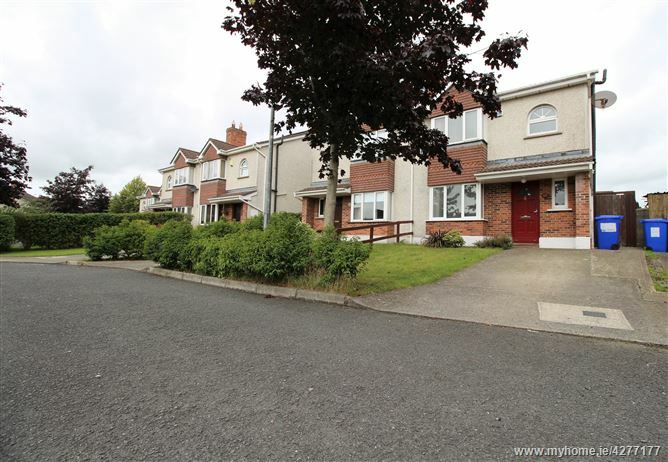 Collegewood Park is located extremely close to Clane town centre and within a short stroll of all amenities including shops, schools, churches, restaurants, pubs and an array of sports and recreational facilities. 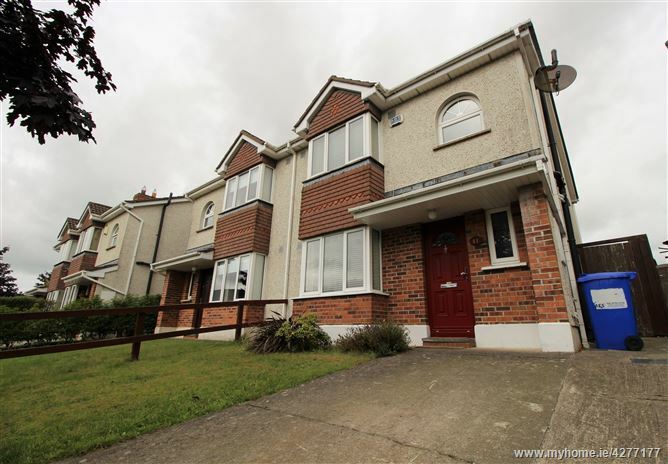 Clane enjoys easy access to Dublin routes via the M4 and M7 motorways, a frequent bus service and rail links from Sallins and Maynooth. 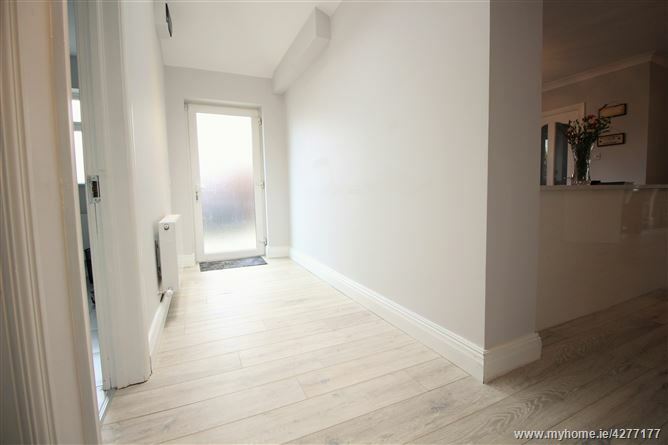 High quality front security door, timber flooring, coving, alarm panel, under stairs storage, shelved storage press. 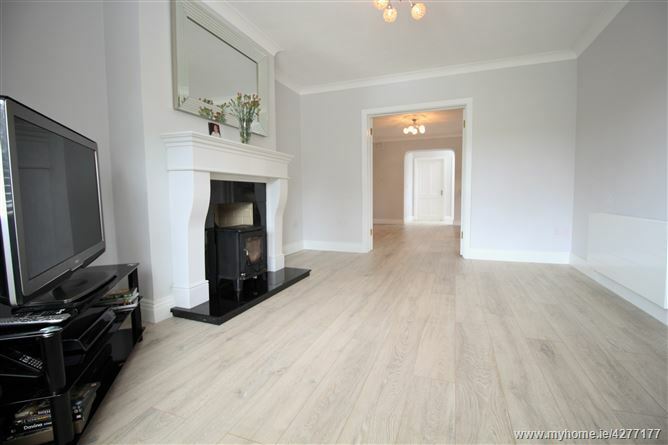 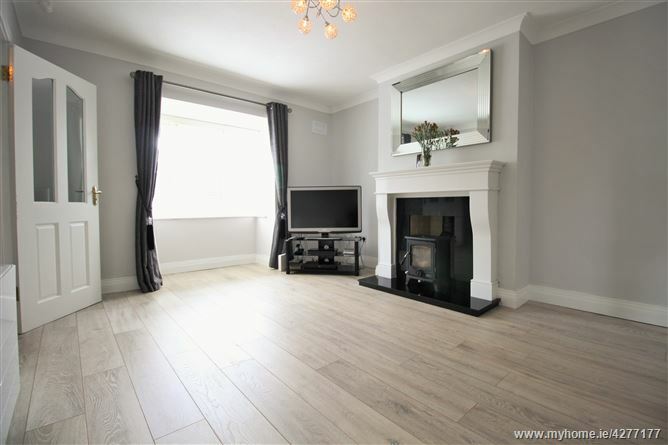 Solid-fuel stove (multi-fuel), bay window, double doors to dining room, coving, timber flooring. 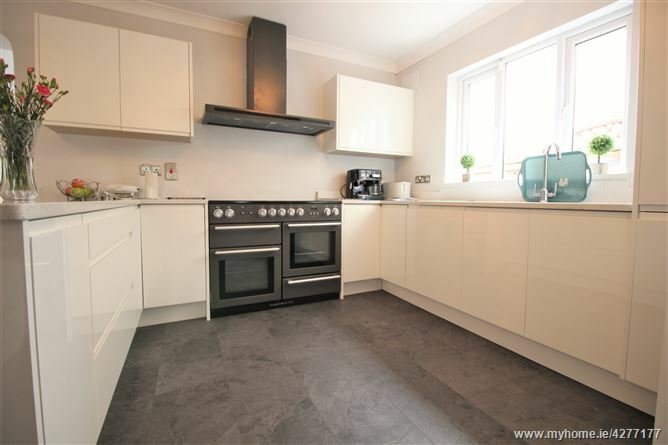 Nexus Rangemaster Induction Cooker(110cms), fully integrated kitchen units including a breakfast bar with quartz worktop surface, coving, mix of tiled & timber flooring. 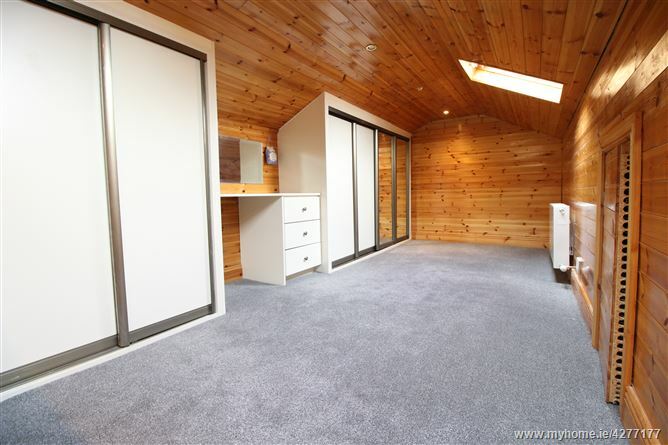 Timber flooring, back door, velux windows. 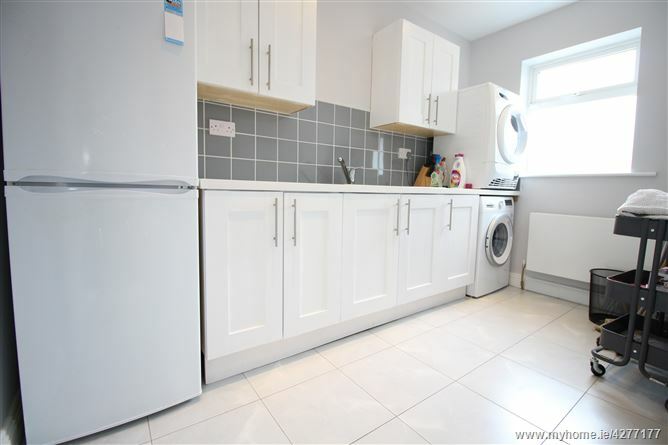 Tiled flooring, built in units at floor & eye level, tiled splashback, recess lights. 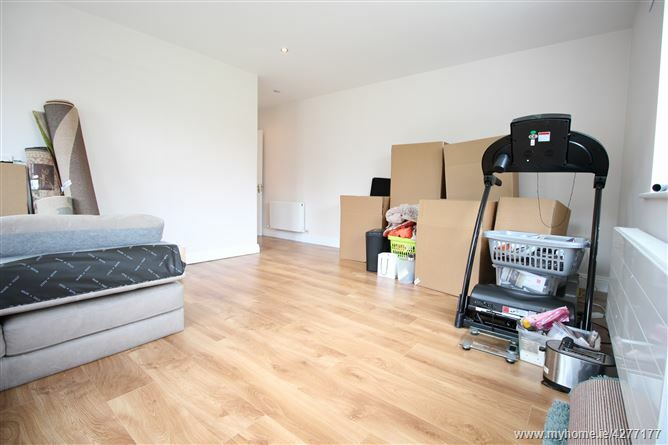 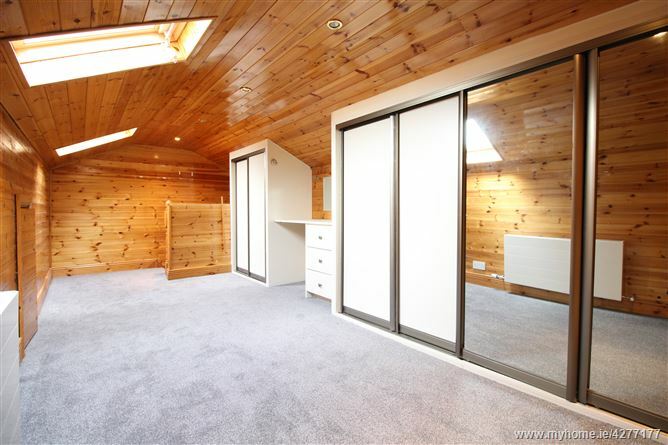 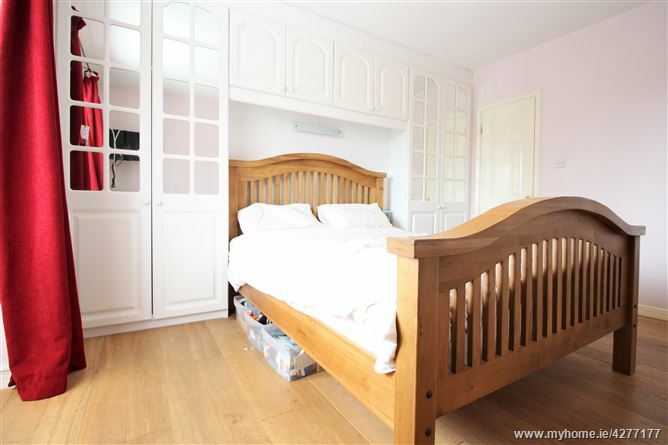 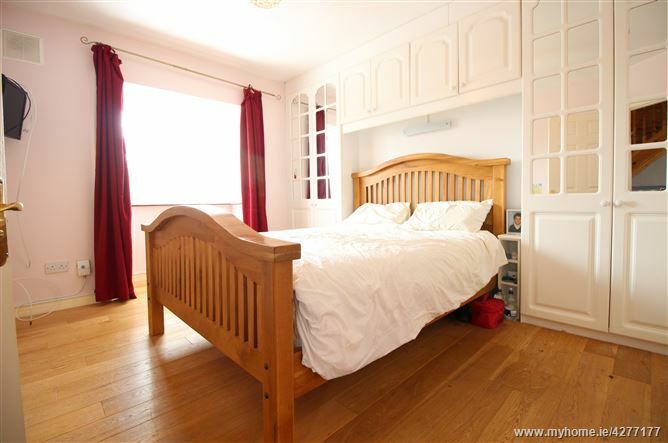 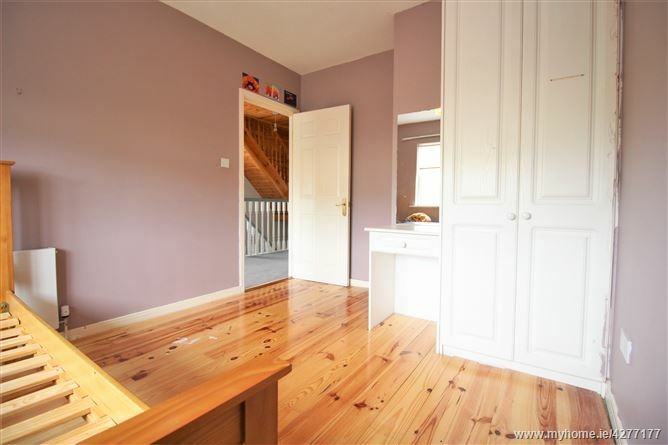 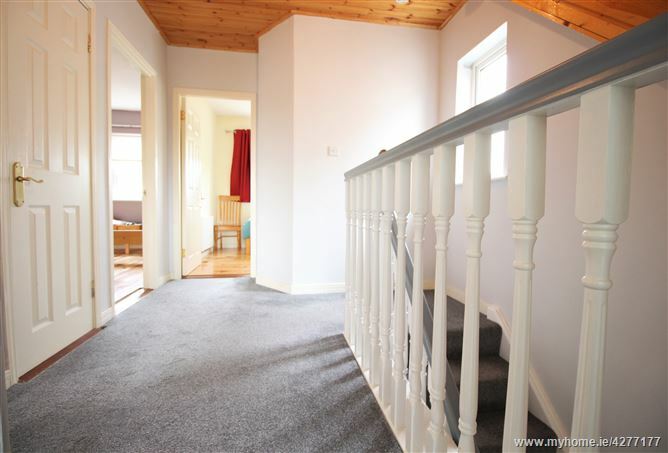 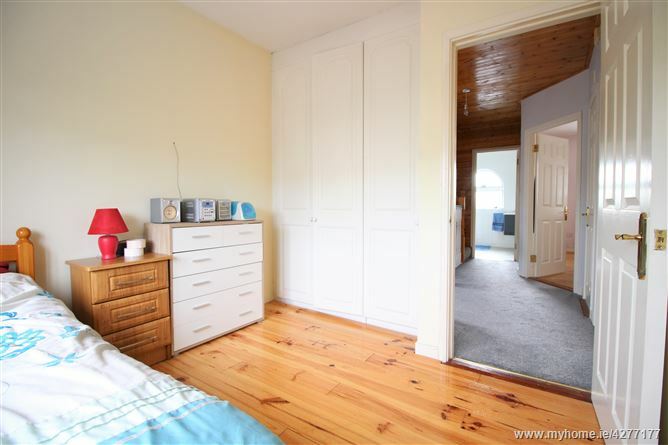 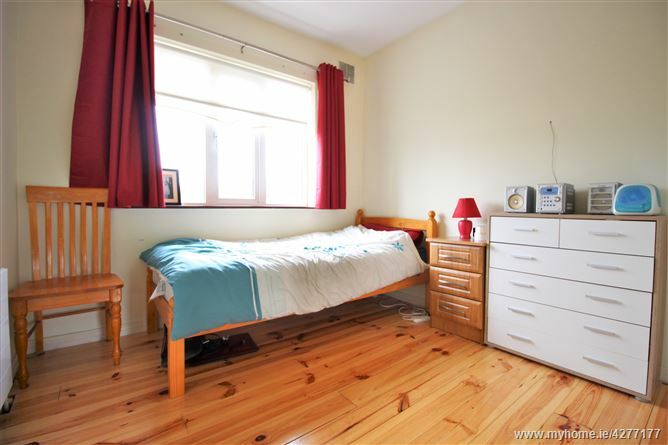 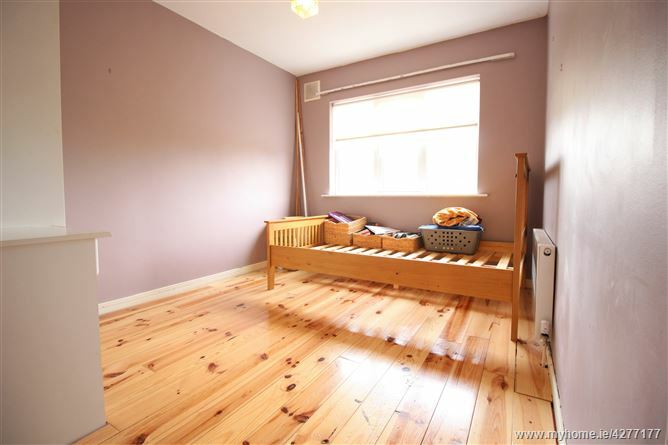 Timber flooring, array of built-in-wardrobes, TV point, light over bed, bay window. 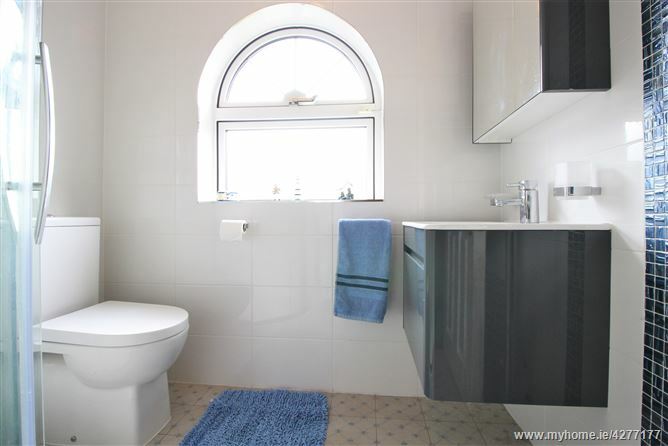 Tiled walls, WC, WHB, walk in shower with drench head, newly renovated fan. 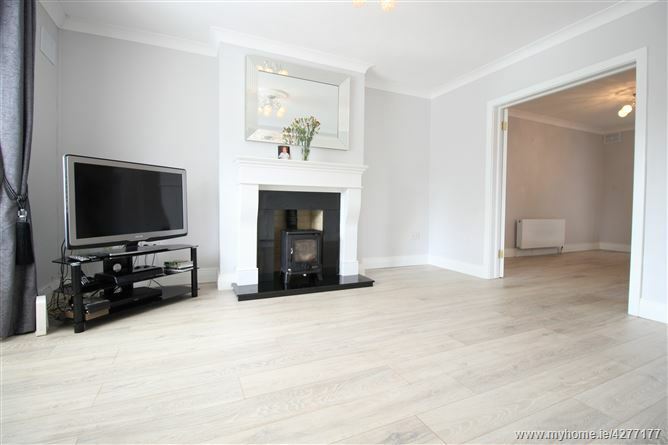 Timber flooring, recess lights, dual aspect windows, TV point, multi-purpose. 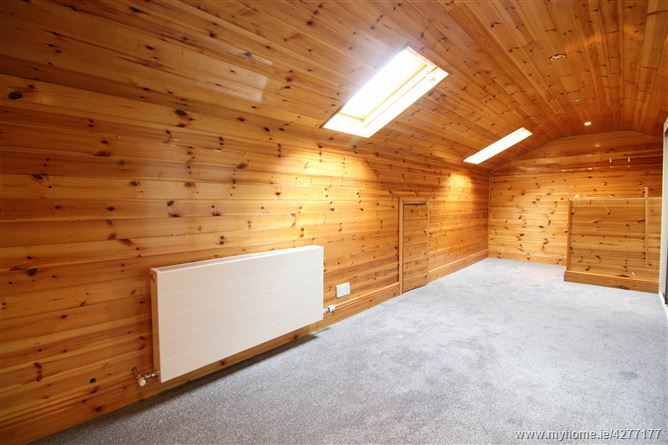 2 Velux windows, built in storage space, timber ceilings & walls, radiator, suitable for many uses. 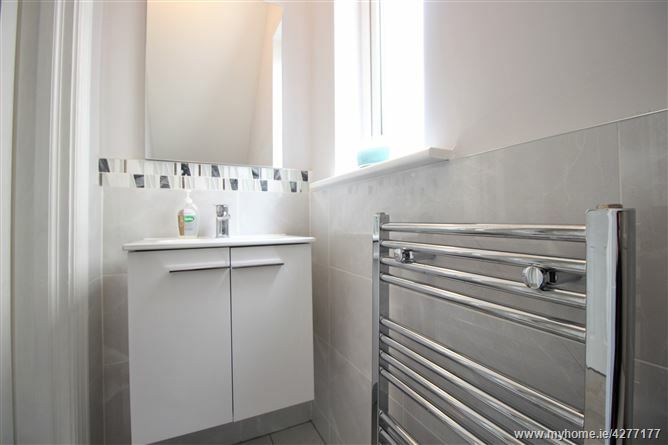 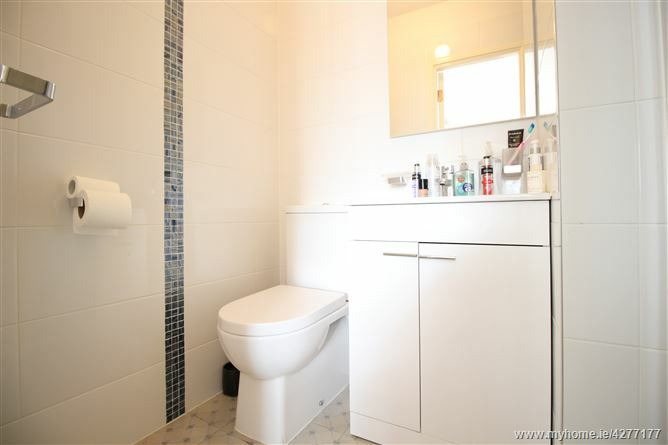 Newly renovated, WC, WHB, heated towel rail, double walk in shower unit. 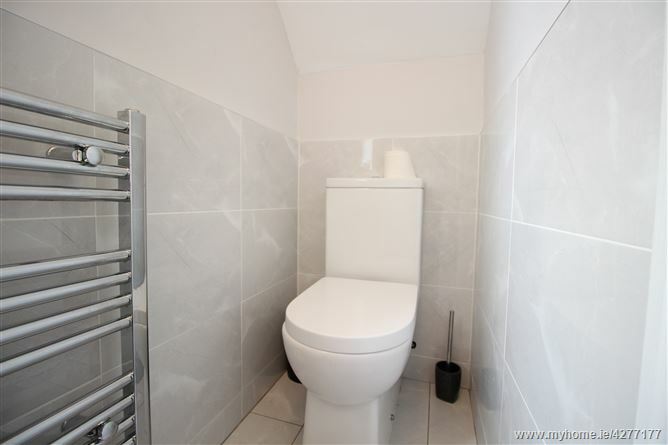 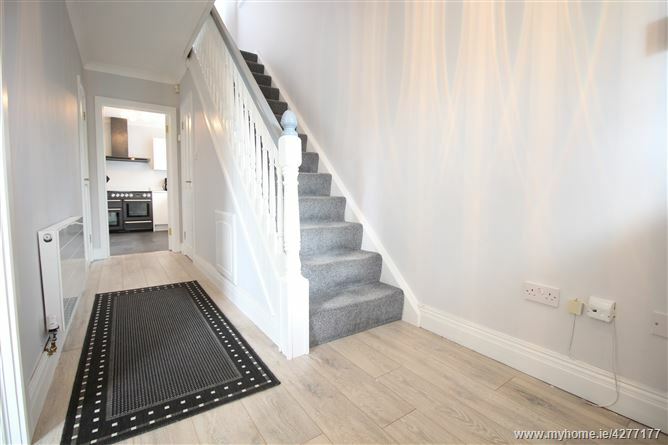 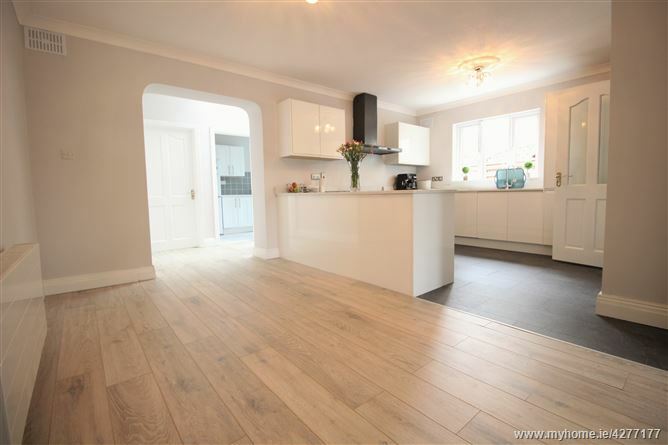 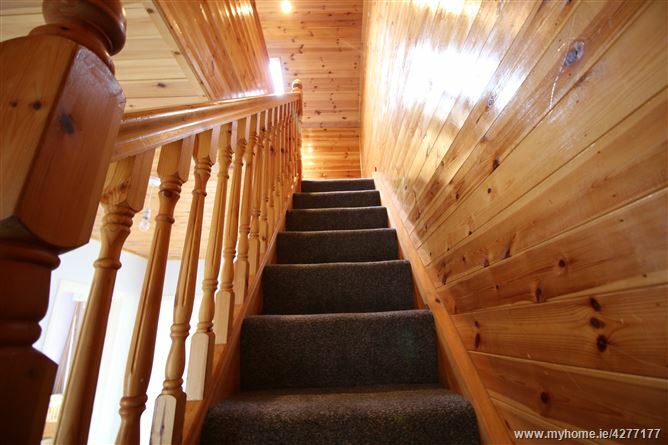 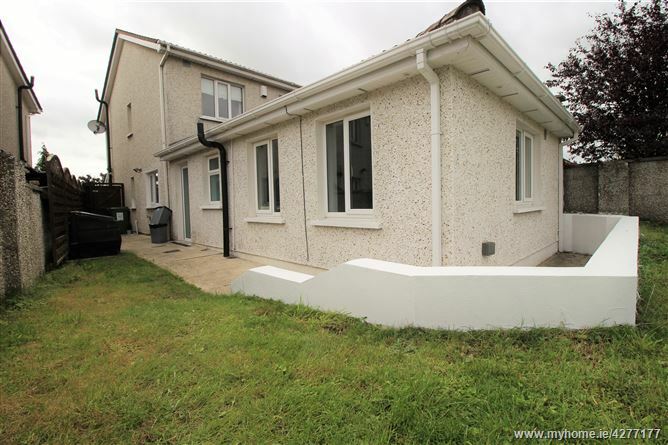 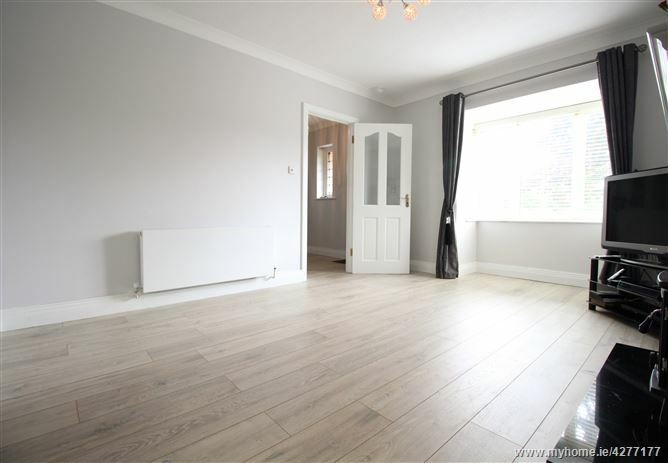 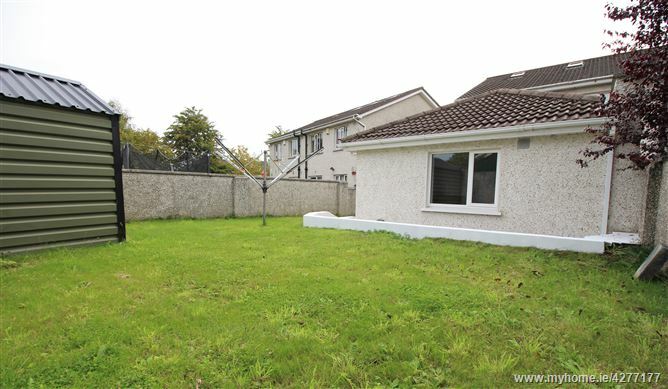 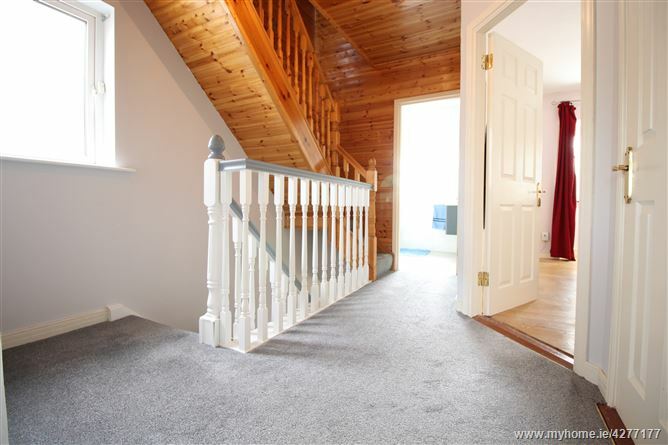 Newly renovated, tiled floor & wall, heated towel rail, WC, WHB, window.